The next-generation iteration of the Mahindra Thar is going to launch in Idnia next year. The homegrown automaker has already commenced the testing of the same in India. 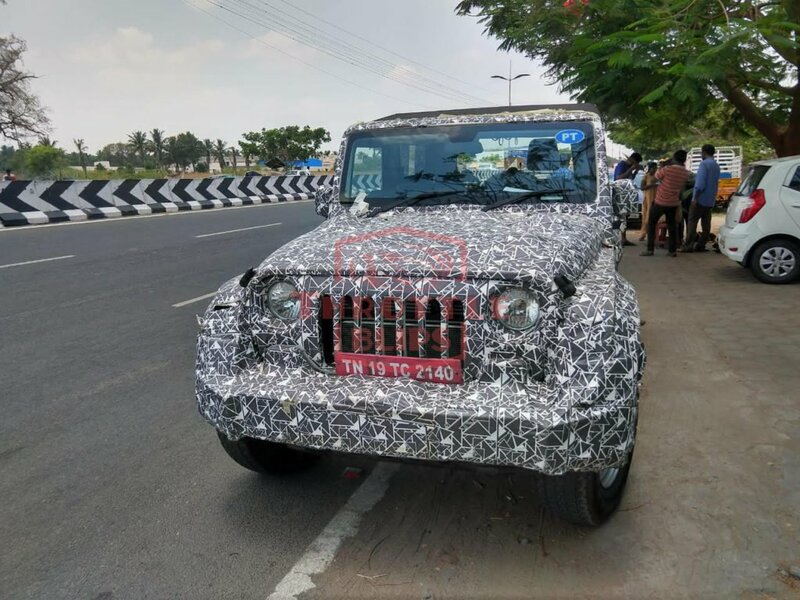 A new set of spy images gives us a clear idea of what changes this iconic 4×4 is going to get, From the outside, the Thar now appears considerably larger than before. It gets bigger wheels and hence, bigger wheel arches. The overall design though remains the same as before. That said, expect this SUV to come with a mature stance. 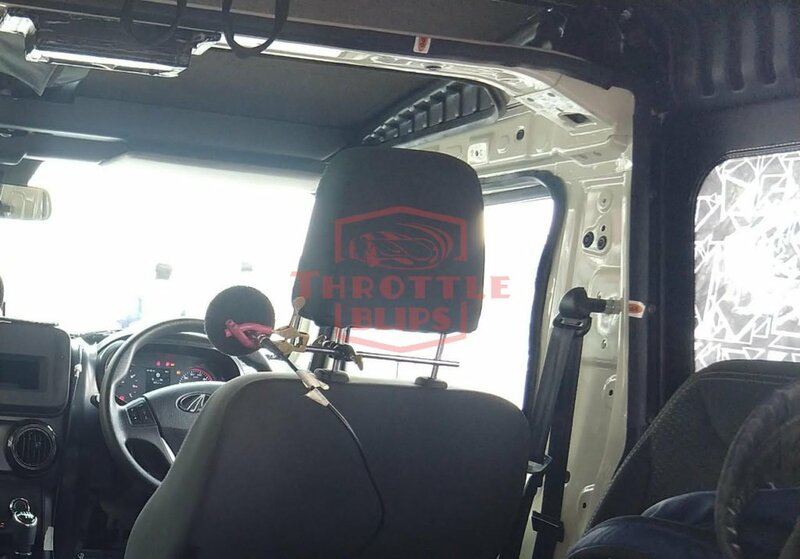 The new set of spy images also give us a glimpse of this vehicle’s cabin design. At the first glance, you will feel as if there hasn’t been too much of a change. This is because the overall layout still remains the same i.e. quite functional. That said, majority of the changes are concentrated towards the driver’s side. The Thar is now going to get a much more modern steering wheel. It even comes with steering mounted audio controls. 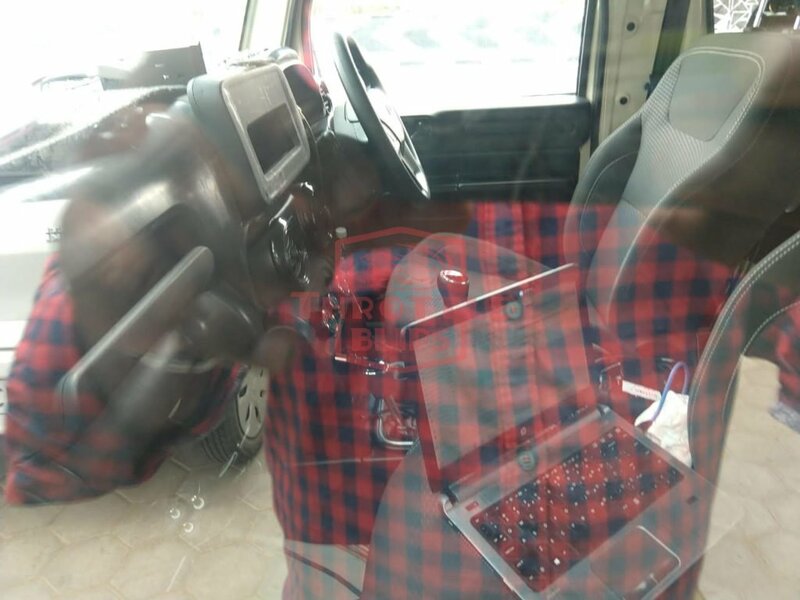 However, the vehicle in the images does not have an audio unit in the centre console. The layout of the instrument cluster is all-new as well. The dials are bigger in comparison to the current spec version. Gone are the two chrome rings as the entire housing sits in a single set-up. Not only this but in-between them sits a digital driver’s display as well. Apart from this, going by the images, the Mahindra Thar will remain the same as before, It will offer bench seating at the back with a canopy on top. Going by the recent media reports, the new iteration of this SUV is going to launch with a new 2.0-litre diesel engine. This oil-burner is going to produce a significant jump in power as compared to the current version. Transmission options will remain the same.